Coventry Homes are one of many production builders in Woodforest in Montgomery. 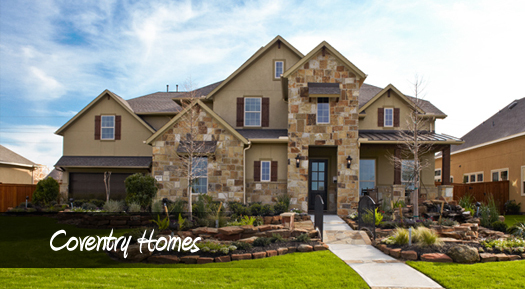 They offer beautiful new stone & stucco homes from the $270’s to the $500’s. All current active Coventry Homes are listed below, new or resale, and will be updated as new homes hit the market. If you have any questions about the Coventry Homes or the Woodforest Development, feel free to Contact The Home Branch!